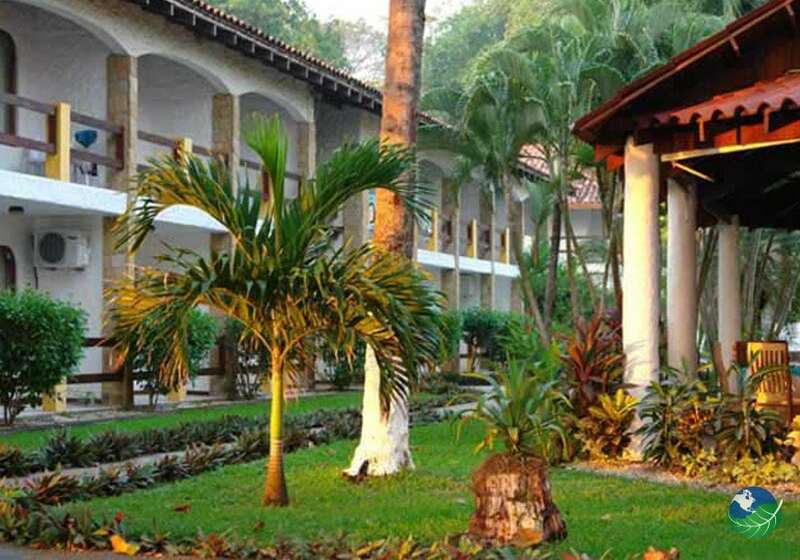 If you are an avid surfer looking for a wild beach, high waves and lots of fun, then Hotel Fuego del Sol the beach front resort in the Playa Hermosa is the place for you. Playa Hermosa, just south of Jaco Located on the Central Pacific Coast. It is the number one surf beach of Costa Rica, attracting enthusiastic professional surfers from all over the world. There is more to do than ever in the Hotel Fuego del Sol. Excellent surfing put aside, there is horseback riding and other various tours. Also wildlife everywhere around you with howler monkeys, red macaws, toucans and even crocodiles! Rest assured, they do not like beaches full of tourists. Shopping in Jaco is a number one, or two, occupation, as is dining and enjoying a sunset cocktail or a night out clubbing. Hiking, or taking long strolls on the beach or relaxing in the sun and having fun in the waves are all part of the daily occupations at Hotel Fuego del Sol. 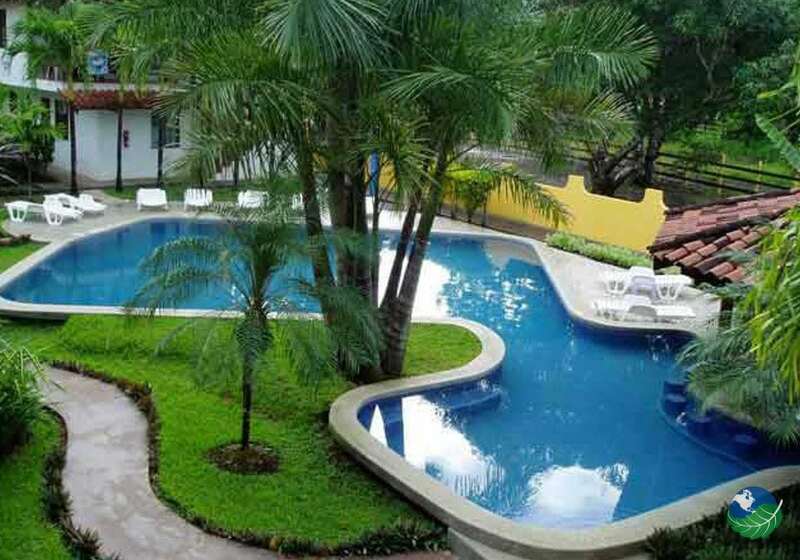 The Hotel Fuego del Sol includes a nice variety of rooms and suites to suit every needs; Firstly find a choice of Standard, Double or Triple Rooms, and Junior suites. 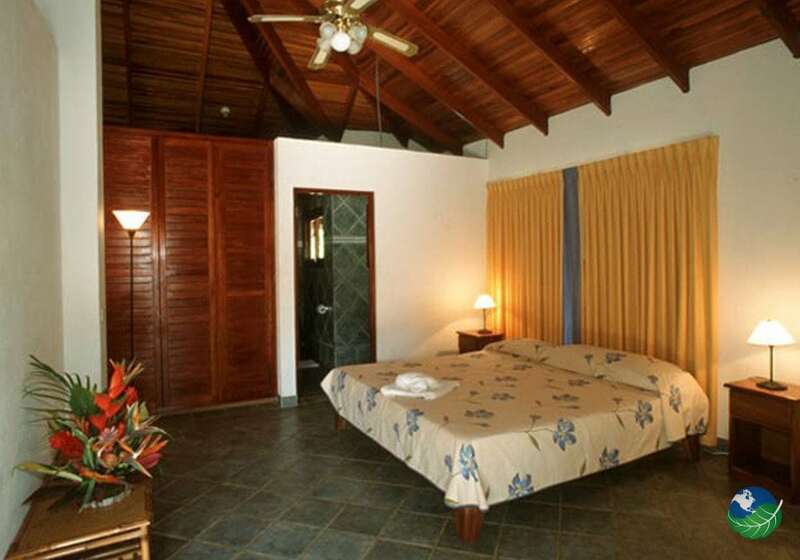 All with one King size bed and a sofa bed in the living area, fully equipped kitchen, air conditioning, TV telephone and a terrace with view over the ocean, or a Junior suite with a Queen size bed and view over the pool. Finally Master Suites with two bedrooms, one with two Queens and the other with two Singles, equipped kitchen, air conditioning, TV and telephone, and a balcony overlooking the forest. 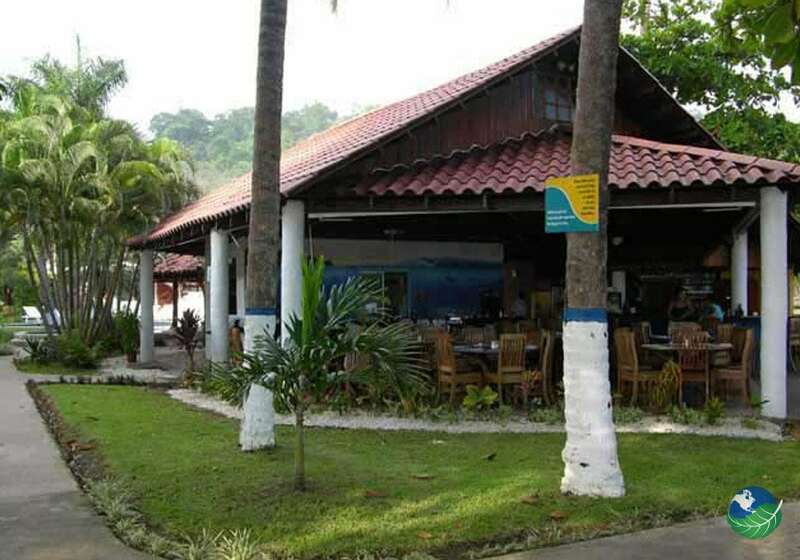 The restaurant offers national and international cuisine. However, you will find an extraordinary choice of international restaurants in Jaco Beach when you fancy something different. Playa Hermosa means Beautiful Beach, indeed, the first glance of Hermosa as you drive from Jaco is breathtaking! Here you’ll find some of the best surfing you can find in Costa Rica. The Olive Ridley Turtle Wildlife Refuge is a must see. If you are there anytime between June and December, you may watch the turtles come ashore to lay their eggs. This is an awesome and unique sight that you will never forget! 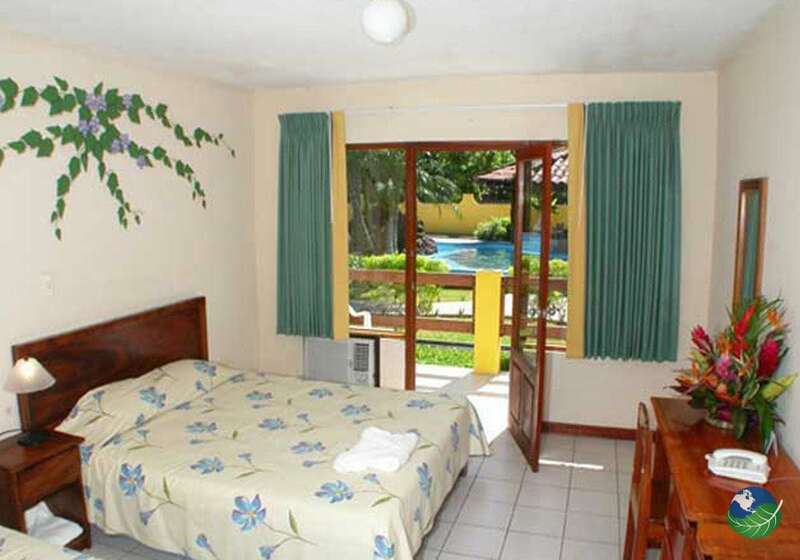 The Fuego del Sol, with its charming and easygoing atmosphere is sure to make you want to stay forever. 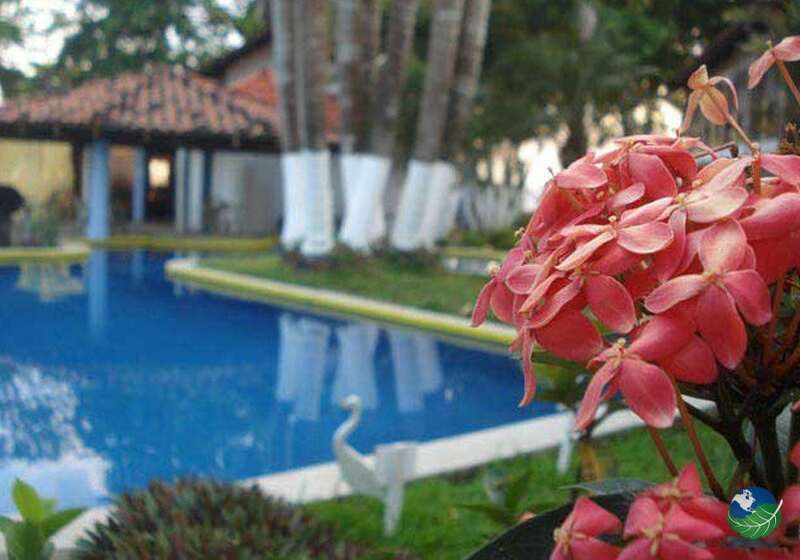 Set on one of the most beautiful Beaches of Costa Rica, in Surfer’s heaven, within minutes of the most fantastic flora and fauna. All in all, comfort and style to die for. Jaco. Pool, Jacuzzi, Restaurant, Casino, Shop. TV, DVD Player, Phone, Safe Box, Hair Dryer. Babysitting Service, Laundry Service, Concierge, Room Service. Hermosa de Jaco. Pool, Restaurant. TV, Phone, Safe Box. Laundry Service, Room Service.